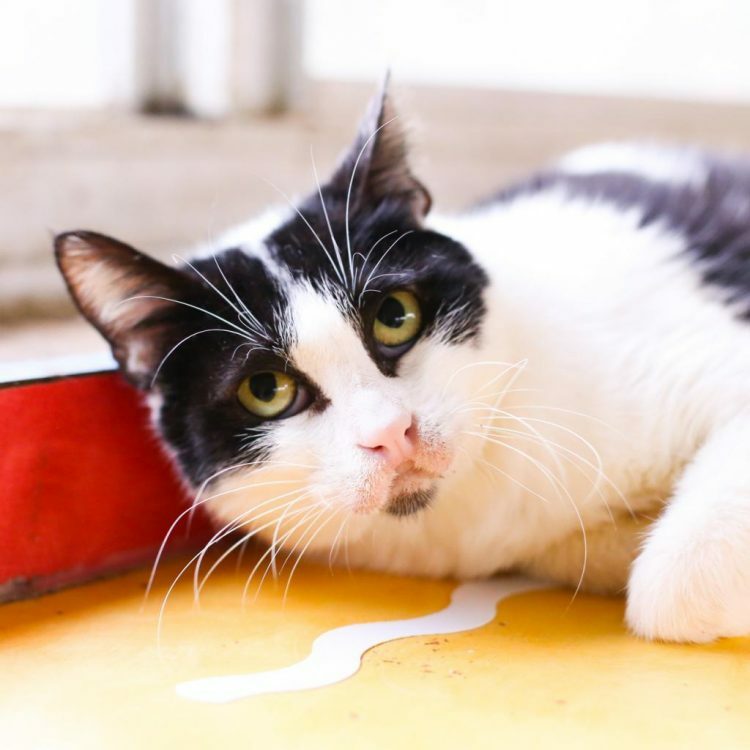 I saw Ferdinand (https://www.austinpetsalive.org/adopt/cats/apa-a-69996) on the Austin Pets Alive! website and would like to request more information. 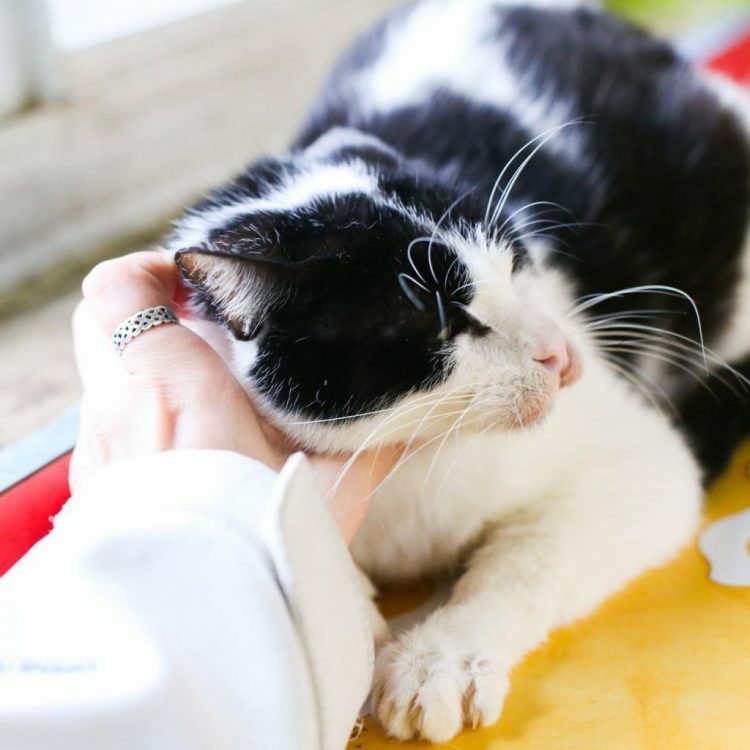 We ask that all adult residents meet the cat to ensure he or she is a match for the entire family. Meet with an adoption counselor and fill out our adoption application in person. Please plan to spend 60-90 minutes to complete the adoption process, including visitation and paperwork. You must show a picture ID with a current address. If this isn't available, we will accept a picture ID with a current utility bill. You must live within 100 miles of Austin. 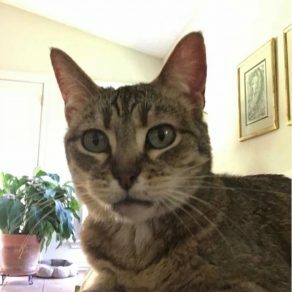 Adopters of cats who are not yet spayed or neutered must live within Travis or Williamson County, and must put down a refundable $100 deposit in order to take the cat home prior to the surgery. Accepted forms of payment include cash, debit or credit card, or money order payable to Austin Pets Alive!. Personal checks will only be accepted for surgery deposit or donation. 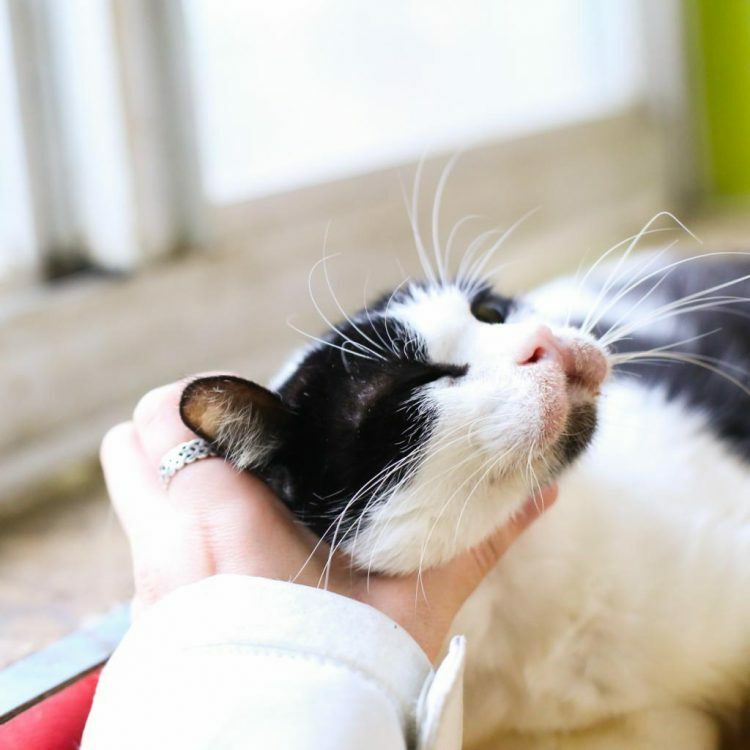 Shop Cat's heartwarming story of a senior who has survived against all odds is a glaring reminder of why we must work together to save the hundreds of vulnerable cats just like him. 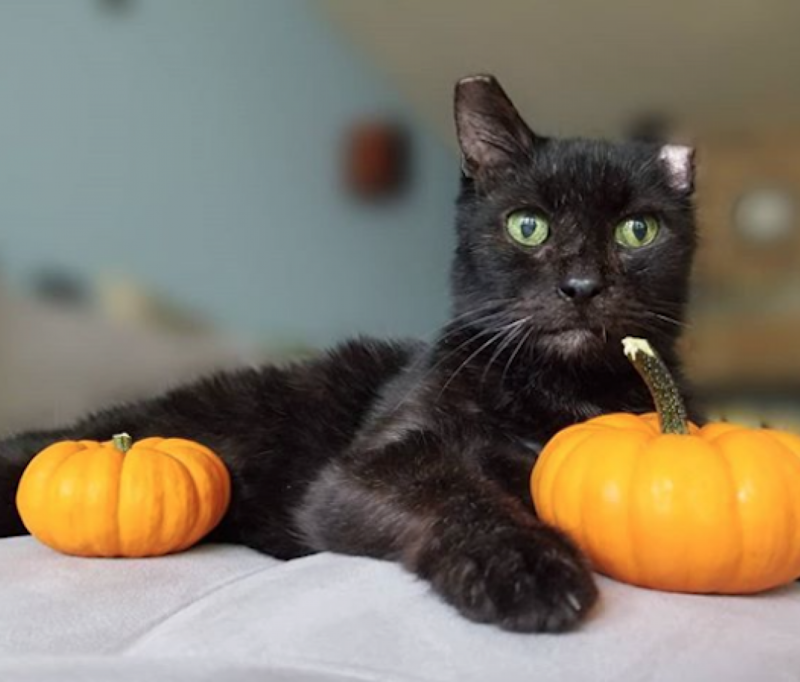 © 2019 Austin Pets Alive!. All Rights Reserved.